Thanks for sharing this, Mona. 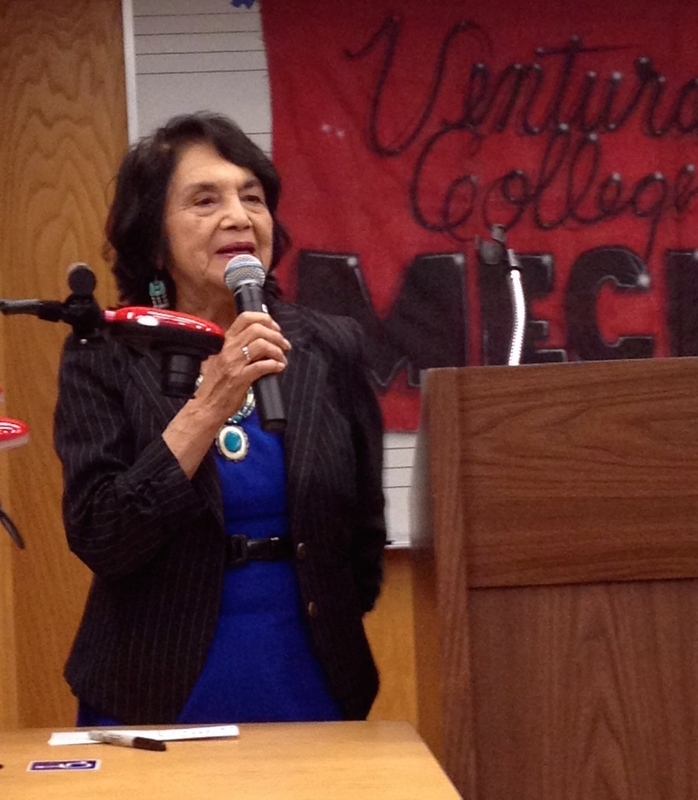 Thanks for sharing your and your mom’s meaningful experience listening to Dolores Huerta. Your writing took me there, made me feel like I was sitting by you instead of on my way back from visiting my family in Mexicali with my mom. @Andrea and Amada, thanks for your words and I’m glad you enjoyed the post. 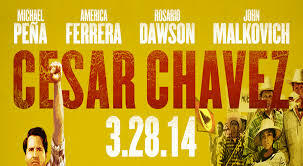 Glad you wrote of Dolores Huerta. I don’t think she gets the credit she deserves. You’re right, she doesn’t, as is often the case. Thanks for reading and stopping by Sabra. Great article, Mona! You are a strong woman and come from a strong woman! Strong Women DO Grow Here!!! You’re too kind, but thanks for the compliment ! 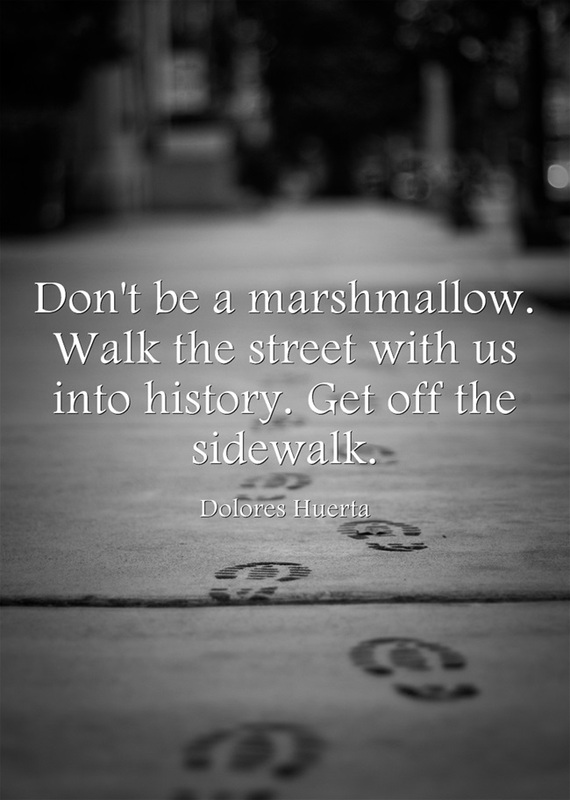 Thanks for sharing these thoughts on Dolores Huerta and Cesar Chavez… great info that more students need to hear… “don’t be a marshmellow” is something I’ll carry into the classrooms.